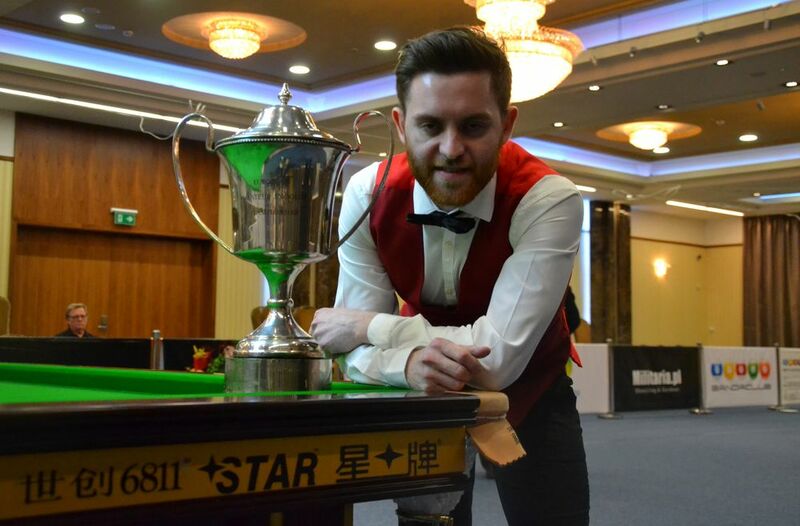 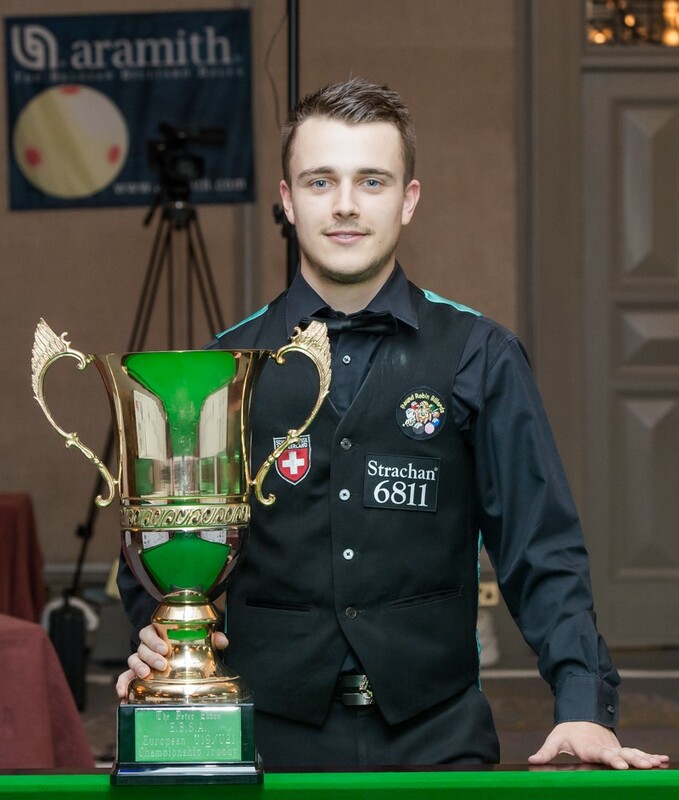 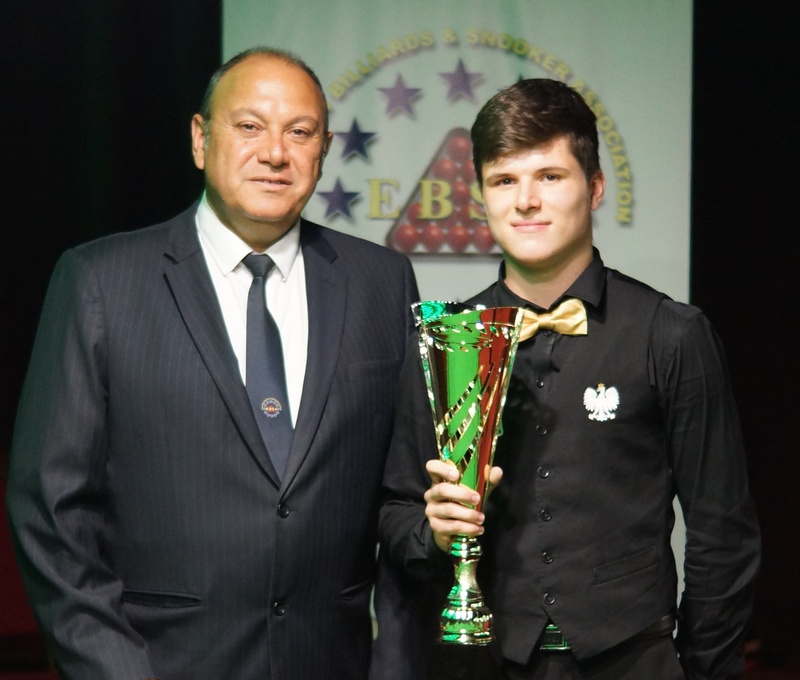 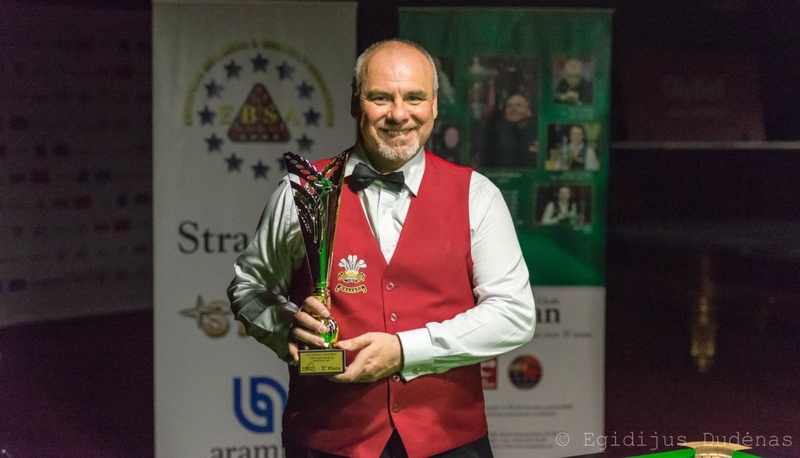 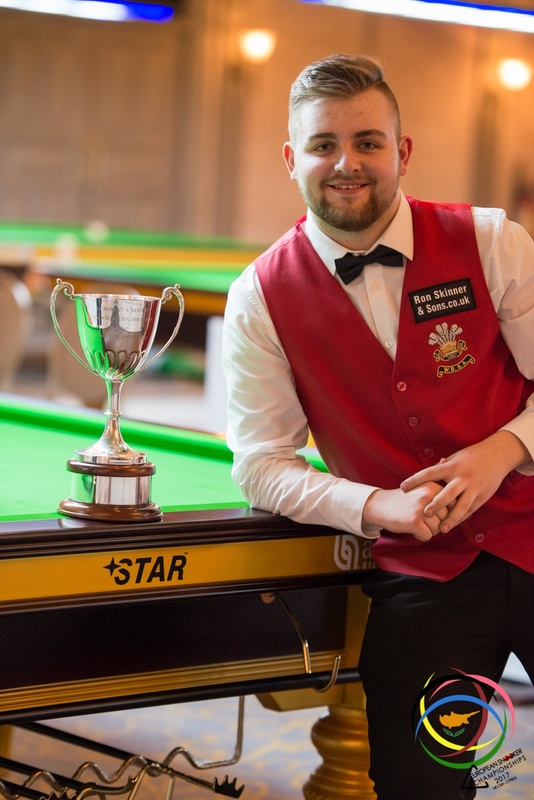 Gary Thomson (Scotland) & Shachar Ruberg (Israel) will play today 21st June 2018 the final of the European 6 Reds Snooker Championship. 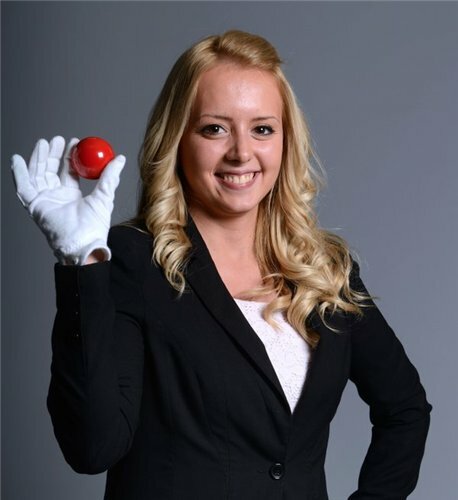 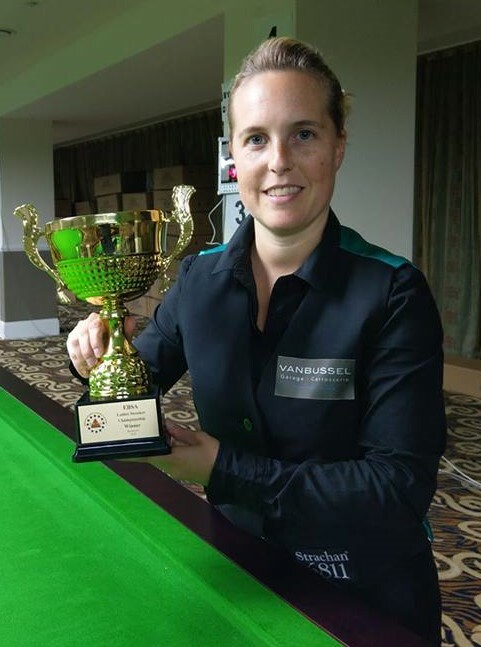 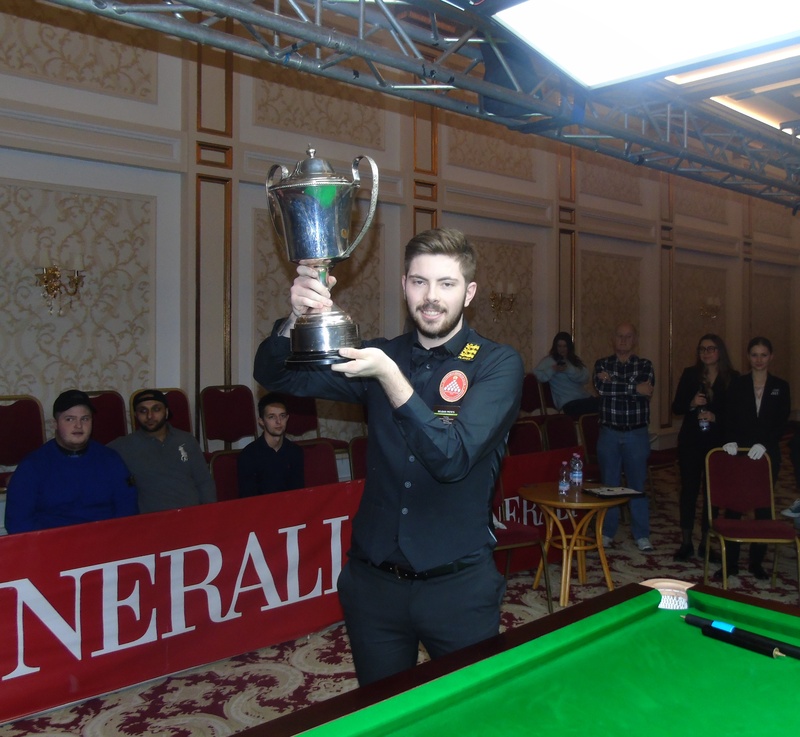 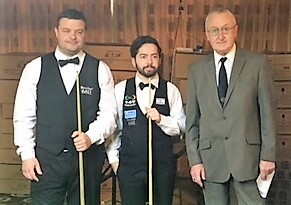 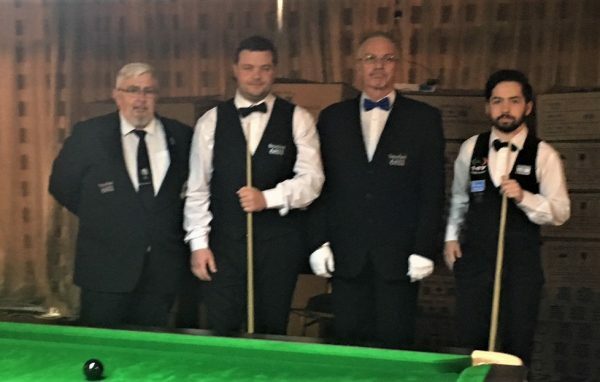 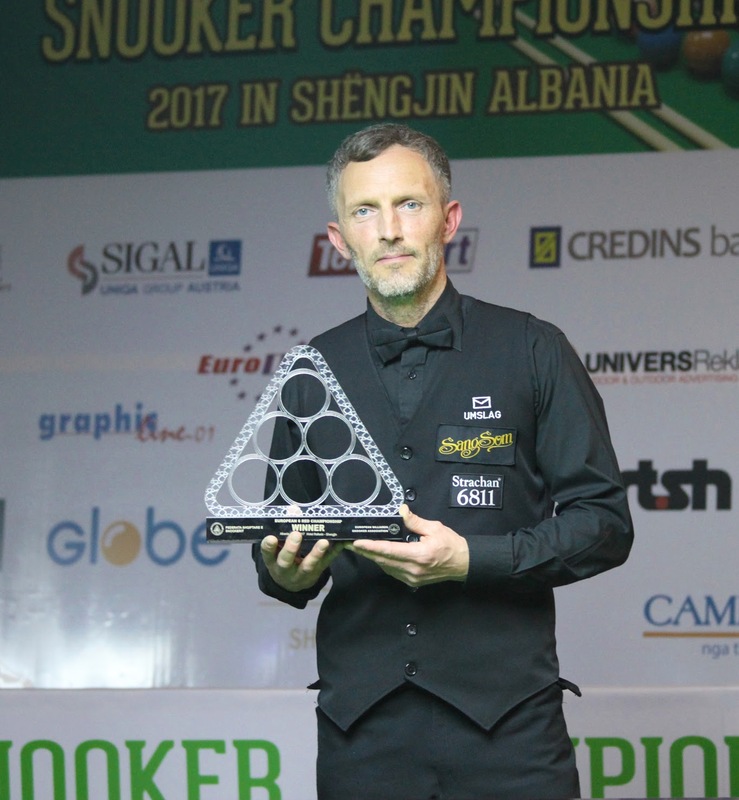 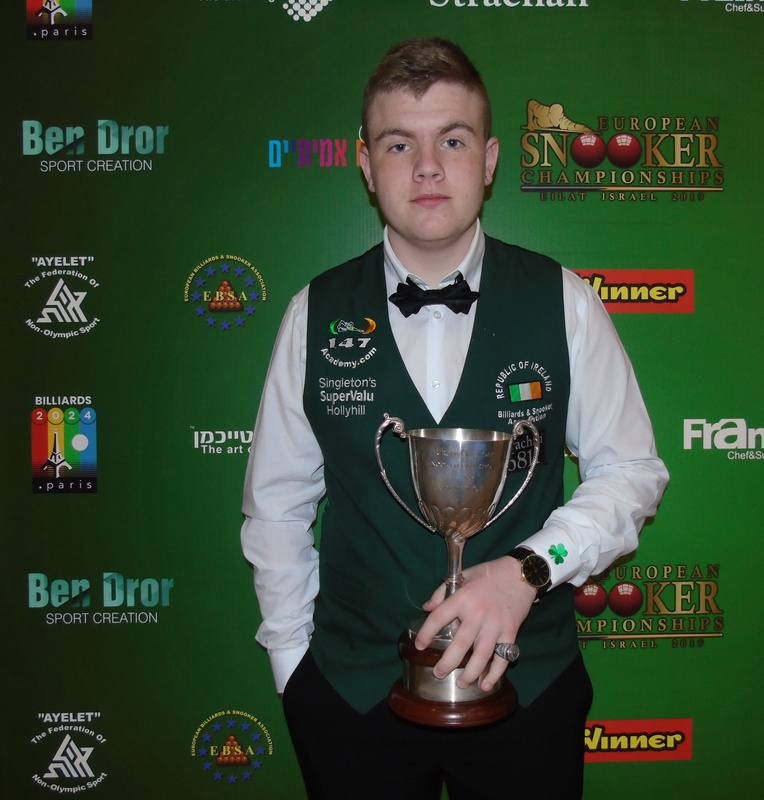 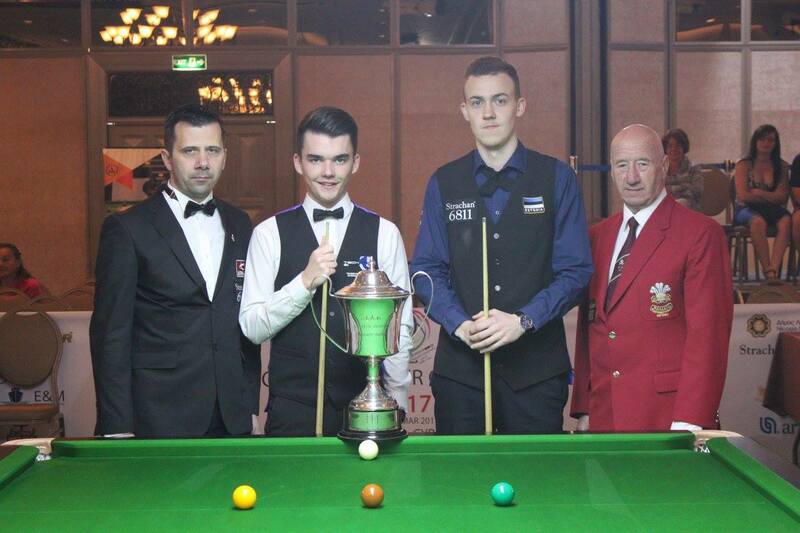 The match (Best of 9 frames) will be played at 2pm (local time = 12:00 GMT) at the Mirage Hotel in Snagov/Bucharest and the referee will be Bogdan Gamalet from Romania, Marker John McIlreavy from Northern Ireland. 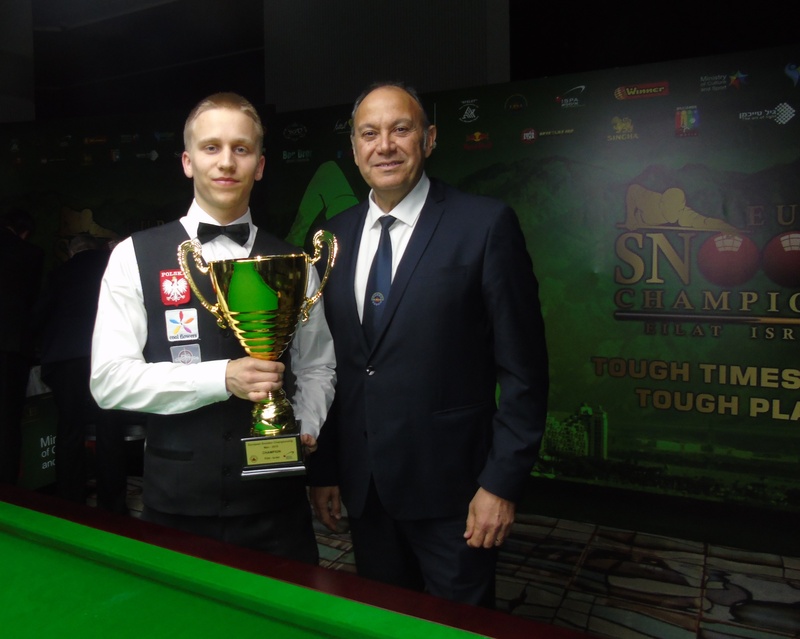 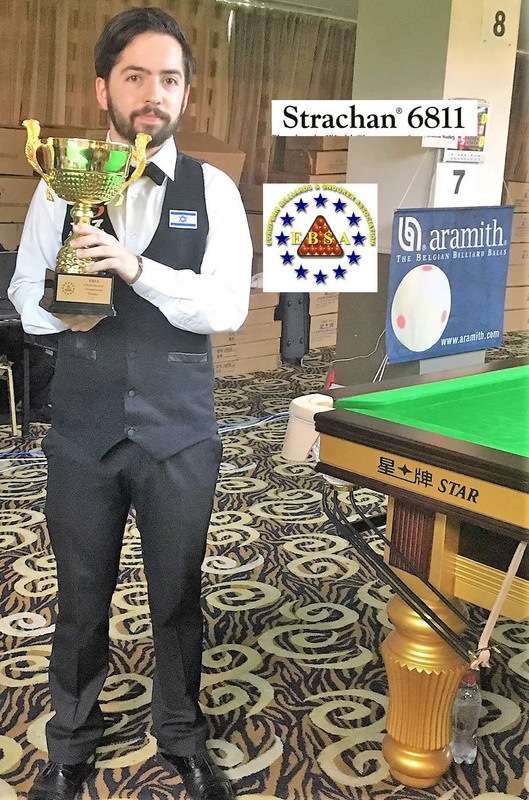 The winner of this year’s 6 Reds championship will be invited to participate in the SangSom 6 Reds World Snooker championship that will be played in Bangkok in September 2018. 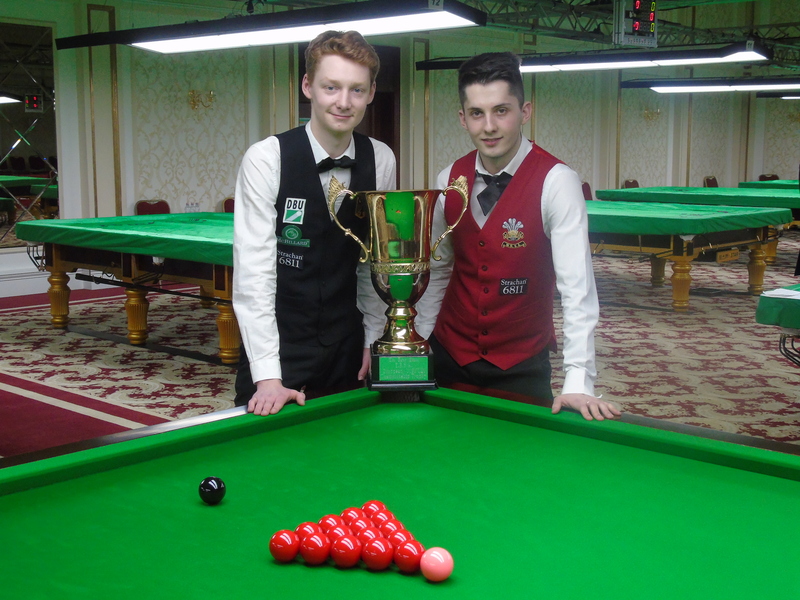 Best wishes to both players.